Mohawk Valley at Cooperstown, 5:00 p.m.
Watertown at Oneonta, 7:00 p.m.
Amsterdam at Albany, 7:05 p.m.
*Congratulations to the four players that were chosen for the PGCBL Player and Pitcher of the Week awards. If you haven't read the story yet, Amsterdam's Ed Charlton (NJIT) and Evan Stephens (Wake Forest) shared the Player of the Week prize. Mohawk Valley's Joe Michaud (Bryant) and Elmira's Dylan Waugh (Arizona Christian) were the Co-Pitchers of the Week. There have not been single award winners since the opening "week" of the season. Both awards have been shared over the last two weeks. *It's kind of appropriate that Ed Charlton (NJIT) and Evan Stephens (Wake Forest) share the Player of the Week award. Charlton is the lead-off hitter for the Mohawks and Evan Stephens normally bats second. Both play in the Amsterdam outfield; Charlton in center and Stephens in left. *Normally this is where I'd list other noteworthy performances from last week though one number jumped off the page in looking at the stats. Ross Kivett (Kansas State) of Glens Falls leads the league with 20 stolen bases. Last week in seven games, he stole 13 bases on 14 attempts. The majority of the players in the PGCBL have fewer stolen bases overall and attempts for the entire season. *Alright, now that that's out of the way, here are some others that were under consideration for the Player of the Week award. Newark's Josh Crowdus (Delta State) hit .522 (12-for-23) over six games. He averaged two hits per game, scored five runs and drove in seven. Morgan Phillips (Charleston) of the Albany Dutchmen had a breakout week with a .444 batting average (12-for-27), 10 RBI, 16 total bases and seven runs scored. Cooperstown's Chris Blanton (CSU Monterey Bay) batted .435 (10-for-23) with a home run, five RBI and six runs scored. He slugged .609 and registered a .480 OBP. Elmira received solid performances from Steven Patterson (San Joaquin Delta) and Spencer Brann (UC Davis). Patterson batted .385 (10-for-26) with two home runs, four RBI and a .731 slugging percentage. Brann had an all-around strong week as he threw out four runners attempting to steal, tripled twice, drove in eight runs and compiled a .348 batting average (8-for-23). *Some other numbers from last week on the offense front. Oneonta's Zac Johnson (Illinois State) had the highest batting average of any regular as he hit .563 (9-for-16). Albany's Morgan Phillips (Charleston), Newark's Brent Langston (Delta State), Mike Vigliarolo (Saint Louis) of Glens Falls and Amsterdam's Ed Charlton (NJIT) all had at least 10 RBI. Both Ross Kivett (Kansas State) and Emmauel Forcier (New Mexico JC) of Glens Falls scored 10 runs each. The two also combined to walk 17 times though Newark's tandem of Ben Bostick (St. John Fisher) and Cash Barker (TAMU Kingsville) topped that with 18 free pases; the two Pilots each walked nine times. Watertown's Brandon Cipolla (Holy Cross) also drew nine walks. While Ed Charlton (NJIT) led the league with four home runs, Mohawk Valley's Jack Morrow (Young Harris) and Mike Vigliarolo (Saint Louis) each clubbed three. Vigliarolo had 21 total bases and was an unblemished 53-for-53 in the field. Albany middle-of-the-line-up hitters Jack Wietlispach (Parkland), Zach Remillard (Coastal Carolina-2012-13) and Morgan Phillips (Charleston) all batted over .300 and combined for 30 hits. *On the pitching end of things, Elmira's Dylan Waugh (Arizona Christian) and Ryan Skoubo (Tacoma C.C.) 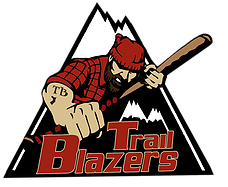 of Glens Falls were the only two league hurlers to record two victories. Amsterdam's Chandler Shepherd (Kentucky), a Co-Pitcher of the Week for the week of June 18 - June 24, threw a three-hit shutout over seven innings and struck out seven at Watertown. Teammate Rocky McCord (Auburn) fanned 10 Albany batters and fired a two-hit shutout for six innings at Shuttleworth Park. Another Mohawk, Taylor Martin (Kentucky), struck out seven in seven innings and yielded just one run to Mohawk Valley in a 2-1 victory. Oneonta's David Sosebee (Georgia) fanned nine in seven innings over a five-hitter while Newark's Phillip Flach (Samford) spun a three-hitter for seven frames and seated seven via strikeout. Watertown's Bryan Chudy (Clarkson) limited Oneonta to one earned run on five hits through seven and teammate Rene Solis (St. Mary's, Texas) struck out eight and yielded one run on eight hits in six frames at Elmira. Brandon Magallones (Northwestern), who shared the Pitcher of the Week award last week with Chandler Shepherd (Kentucky), tossed a three-hitter through six and struck out nine against Cooperstown in a seven-inning game. *Both Newark's Mark Scott (San Joaquin Delta) and Jared Cheek (Ga. Southern) of Glens Falls had two saves. While Mohawk Valley's Joe Michaud (Bryant) led the league with 15 strikeouts, Amsterdam's Matt Gage (Siena) finished second with 14 in two games. Amsterdam's Rocky McCord (Auburn) and Albany's Cody Tollison (MTSU) also reached double-digits and struck out 10 batters in one game. Sal Lisanti (Bryant) and Taylor Wright (Brown) of Mohawk Valley each pitched in four games. *Team records for the week....Amsterdam (7-0), Newark (4-2), Glens Falls (5-3), Cooperstown (3-4), Mohawk Valley (2-4), Watertown (2-4), Albany (2-4), Elmira (2-4) and Oneonta (2-4). *Albany's Zach Remillard (Coastal Carolina-2012-13) has been named to the New York State Sports Writers Class AA All-State first team. This spring, Remillard finished out his high school varsity career at LaSalle Insitute. He was also chosen as the Troy Record's All-Area Player of the Year. *On this day last year, slugger Luke Maile, now in the Tampa Bay Rays farm system, returned to the line-up of Keith Griffin's Amsterdam Mohawks. Since that time, the Mohawks have reeled off a 42-10 (.808) mark in the regular season. *The best overall offenses last week came from Glens Falls, Newark and Amsterdam - currently the top three teams in the standings though not in that order. 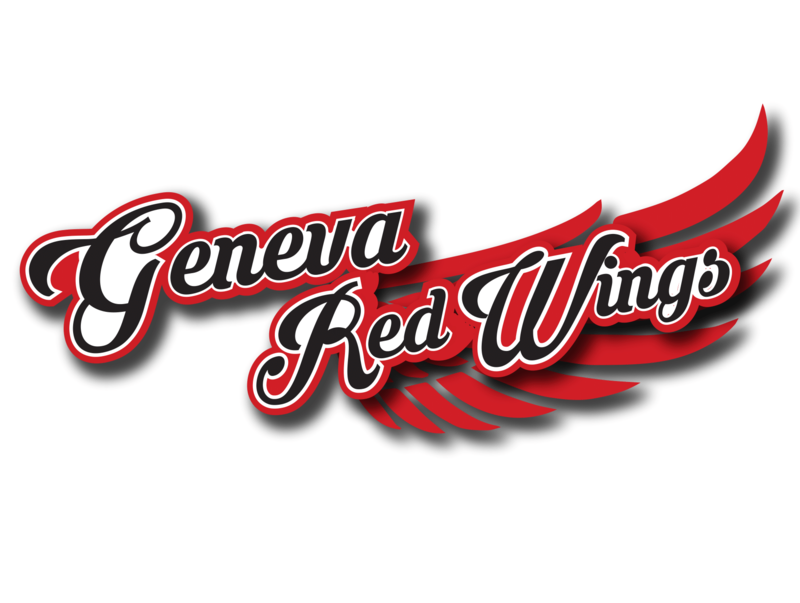 Glens Falls turned in a .307 team batting average and scored 62 runs in eight games. The Green and Gold mashed out 30 extra-base hits including six home runs, walked 44 times and stole 27 bases on 29 attempts. League-leading Amsterdam scored two fewer runs (60) but averaged more per contest with 8.6 per game as opposed to 7.8 recorded by Glens Falls. The Mohawks also blasted six home runs and Tribe hitters collected 48 RBI. 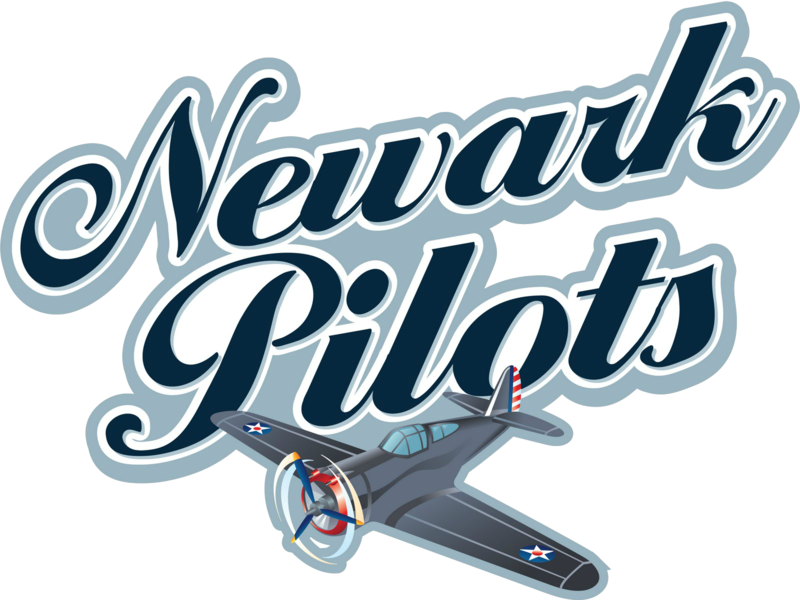 Newark scored 40 runs in six games and the Pilots batted .299 with 59 hits and an average of 10 per game. Newark took advantage of a league-high 46 walks and the Pilots posted a .435 team on-base percentage. *Amsterdam pitchers combined to strike out 75 batters last week in seven games. The Mohawks also led the loop with a 2.71 team ERA. *Sunday evening at Doubleday Field; Cooperstown set season highs for runs scored (11) and hits (15) in a rout of Oneonta. Five Hawkeyes had multiple-hit games and seven of nine starters had at least one hit. The middle-to-bottom portion of the line-up did the most damage between five-hitter Chris Blanton (CSU Monterey Bay) and ninth-hitter Steven Kandborg (Wenatchee Valley). Chris Blanton, Josh Ingham (Central Conn. State), Brad Vanderglas (NKU), Patrick Hyde (NKU) and Steven Kandborg combined for eight hits, three RBI and seven runs. *Cooperstown has swung for six runs in a third inning at home twice in its last two games. Both games were played at Doubleday Field against the Albany Dutchmen and Oneonta Outlaws. Friday evening, the Hawkeyes plated six runs on on six hits and one error to open up a 6-0 lead on the Dutchmen. Albany however came back to win the game, 11-6. Sunday, Cooperstown turned the trick again with six runs on five hits, one error and one passed ball to go ahead 6-0. This time the Hawkeyes held on for an 11-1 win. *Both the first-place Mohawks and the second-place Pilots used late runs to secure victories on Sunday. Amsterdam ran off nine-straight runs between the eighth and ninth innings to pound Mohawk Valley, 12-4, at Vet's Park. It was the second late-inning surge in fve days for the Tribe. Last Wednesday, the Mohawks scored eight-unanswered runs in a 9-3 win at windswept Albany. Meanwhile up in the North Country, the Pilots outscored the Wizards 11-3 over the final six innings at the Alex T. Duffy Fairgrounds. *It hasn't been a bad start in the PGCBL for Glens Falls reliever Ryan Skoubo (Tacoma CC). In his first two appearnaces, both in relief, Skoubo has picked up two wins and not allowed a run. The Bremerton, Wash., native struck out three in two shutout innings against Newark in a 5-4 victory on June 28. Sunday, he spun four scoreless stanzas and yieled one hit in a win at Albany. Prior to the entrance of Skoubo from the Golden Eagle bullpen, Albany had scored five runs. *The old mantra on slow and steady wins for the race from the tale of the tortoise and the hare, that went out the window on Sunday at Albany when the Golden Eagles and Dutchmen collided. Glens Falls struck for three runs in the first inning and Albany answered quickly with three scores of its own in the bottom of the second. The Golden Eagles added two more runs in the third to amass a 6-3 lead and then Albany came back with a pair of scores in the fourth. All told through four innings, 11 runs combined on 17 hits. There were just three runs scored in the remainder of the game. *In back-to-back starts at the end of the week in road games versus Watertown and Mohawk Valley, PGCBL Co-Player of the Week Evan Stephens (Wake Forest) totaled six hits, six RBI, six runs scored, two muti-hit games, two multi-run games and one home run. Stephens belted a key three-run double in a win at Watertown on Friday night and then after a night off from starting on Saturday, he scored three times and cracked a three-run home run in the ninth inning to help down Mohawk Valley. Stephens is batting .466 (27-for-58) through 17 games however he is eight at-bats shy of qualifitying for the league batting championship. *The third Summer Top 30 poll put out by Perfect Game will be released tomorrow night. The league-leading Amsterdam Mohawks were slotted 11th in the second set of rankings which came out last Tuesday. After compiling a 7-0 record to improve to 19-3, the Mohawks stand a good chance at becoming the first PGCBL team to be ranked in the Top 10 nationally. 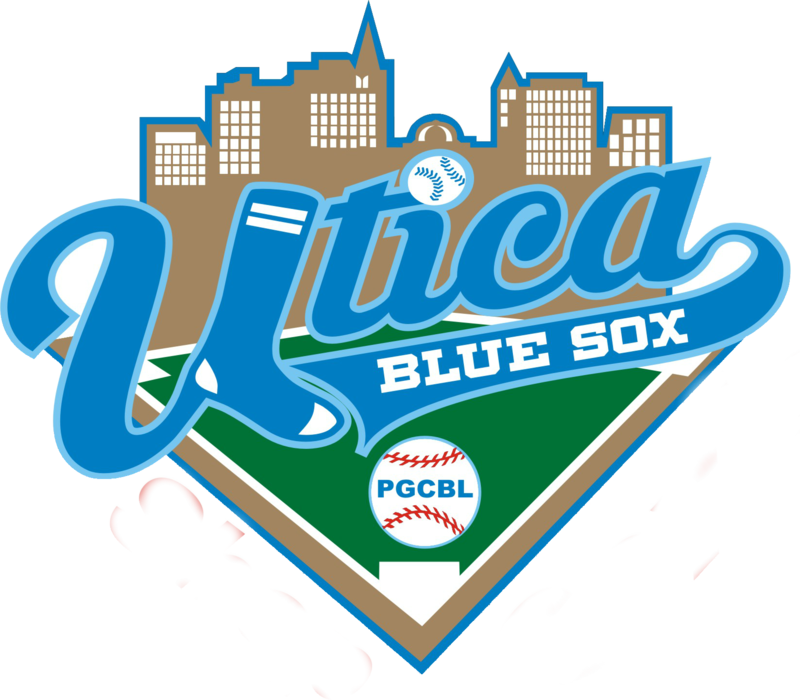 The highest a PGCBL team has been ranked is 12th and that was Glens Falls last season. *The Fourth of July is two days away and the midway point of the season for most teams will be anywhere from Tuesday through Thursday. The 2012 PGCBL All-Star Game, which will be held at Amsterdam's Shuttleworth Park, will be held in three weeks on July 24. *The early game tonight sees head coach Roberto Vaz's Mohawk Valley DiamondDawgs make their first trip of the season to Cooperstown's Doubleday Field. The Dawgs and Hawkeyes, former Seward Cup rivals, have not played since Cooperstown won a thrilling 5-4 decision at Vet's Park three weeks ago. The Hawkeyes struck for three runs in the ninth to stun the Dawgs. After tonight, Cooperstown and Mohawk Valley will play twice more, once at Doubleday Field and once at Vet's Park. The Hawkeye offense has heated up lately and scorched the basepaths for 11 runs on Sunday night a blowout win over rival Oneonta. Since being shut out by Elmira last Monday, Cooperstown has scored at least four runs in six-straight games. The Hawkeyes hold a head-to-head tiebreaker advantage over Watertown for seventh place in the league standings. The Dawgs are struggling having lost four of their last five but two of those loses were to Amsterdam. If Mohawk Valley can post a strong pitching performance, it will be in good shape. MV is 7-1 when allowing two runs or less. *Otsego County plays host to two PGCBL games on Monday night. Just up the road from Doubleday Field, the Oneonta Outlaws entertain the Watertown Wizards for the second time in five days. The Wizards hexed their way to a 9-5 win over the Outlaws on June 28. Oneonta leads the season series 2-1 however neither team has won a game in the series at home. Both wins for the Orange and Black were at the Alex T. Duffy Fairgrounds in thrillers while Watertown's triumph came in a four-run decision at Damaschke Field. After Sunday's defeat at Cooperstown, Oneonta has now lost four in a row and fallen into fourth place in the league table, one game ahead of fifth-place Albany. Oneonta's starter, David Sosebee (Georgia) has won his last two starts and leads the team in ERA. It's back to the road for the Purple and Gold with a 6-3 mark away from home that is the second best in the league behind Amsterdam. Overall including tonight, Watertown has 15 road games remaining and just 11 at at the "Duffy Dome." The Wiz Kids have scored an average of four runs per game over their last three but have allowed 28 runs. *Amsterdam and Albany are quite familiar with one another. The Mohawks and Dutchmen, who have made a habit of playing on Monday nights, meet for the sixth time this season. On the league schedule, five of 10 games pitting Amsterdam against Albany are listed on a Monday night at either Shuttleworth Park or Bob Bellizzi Field. The nationally-ranked Mohawks are 5-0 against the Dutchmen though the last head-to-head was much closer than the final score indicated. Amsterdam used a combination of timely hitting and gusting winds at "The Bob" to reel off eight-unanswered runs. Albany starter Cody Tollison (MTSU) pitched into the seventh and struck out 10; he left with a 3-2 lead. Amsterdam's current eight-game win streak is the second longest in the league this season; the Mohawks won 10 in a row earlier this year. The Tribe has ripped opponents for a combined 63 runs over their last eight games while opponents have managed 26; that's an average score of about 8-3. Albany's offense sparkled in two road games on Friday and Saturday night scoring 23 runs in wins at Cooperstown and Newark. A loss on Sunday to Glens Falls dropped the Dutchmen back below .500, one game back of four-place Oneonta. Albany's Monday starter Austin Chase (UAlbany) logged eight innings in his last start which was a 3-2 victory over the Glens Falls Golden Eagles at East Field. *Rounding out the Monday schedule, the second-place Newark Pilots travel to the Twin Tiers to meet the Elmira Pioneers. Talk about a tough two travel days for Newark. The Pilots rolled to the northern end of Route 81 on Sunday for a game at Watertown which is the northern-most team in the PGCBL. 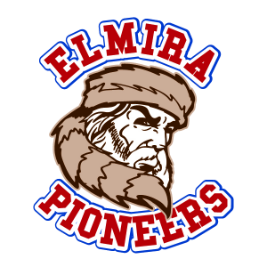 And on Monday while Newark has a shorter trip to Elmira, the Pioneers are the southern-most team in the league. 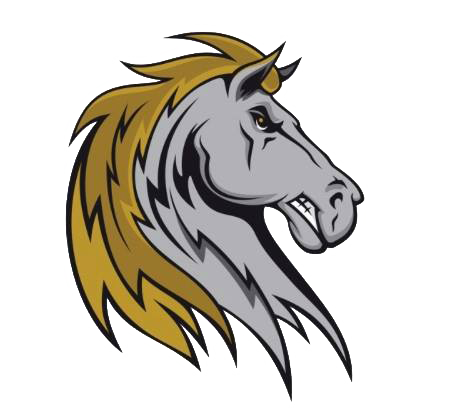 The defending league champs continue to score runs in bunches and logged their fifth double-digit run game of the season on Sunday evening at Watertown. Just four times in 22 games has Newark been held to two runs or less. Over their last 10, the Pilots are 7-3. That accounts them for a second-place showing, six games behind Amsterdam but a half-game ahead of third-place Glens Falls. The Pilots also have a game at hand on the Eagles. Elmira was off on Sunday and tonight at Dunn Field, the team will surpass the 30,000-fan plateau for the season. The Pios are 2-0 in their last two Monday games with victories over Cooperstown and unofficially have three wins (one resumed game). Elmira enters into Monday's game coming off a win on Saturday night at Oneonta - in its last four games, the Pios have pounded out 39 hits.